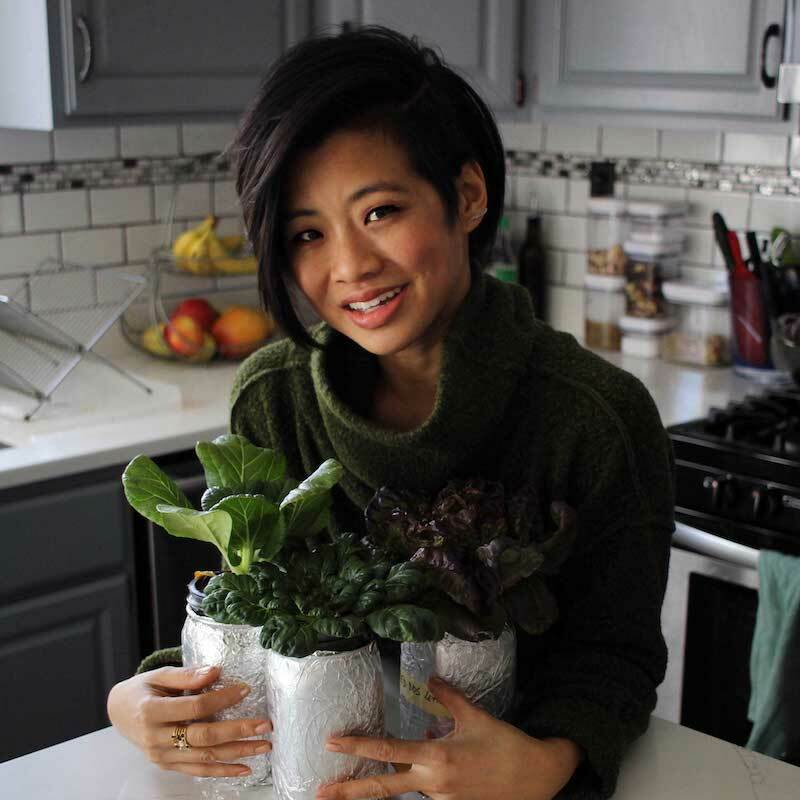 Jess Tom is all about telling stories — whether that is by penning a novel, learning about different cuisines and family traditions, or tinkering in her home kitchen. As a food novelist and television personality, she brings her storytelling skills to her cooking, and her extensive food knowledge to her writing. She is the author of the critically acclaimed Food Whore: A Novel of Dining & Deceit (William Morrow/ HarperCollins), called “the Devil Wears Prada for foodies” by the NY Post, and praised for its mouthwatering, true-to-life, and compulsively readable writing. Food Whore has been published in seven different languages. In 2018, Jess won season 14 of Food Network Star, the first contestant to earn the title after returning to the competition through Star Salvation, and the first novelist to ever compete. She separated herself from the pack by bringing her evocative wordsmithing to every culinary challenge, and was lauded for her “incredible knack for describing food” while also showcasing her approachable international cooking. Jess learned to cook from her food-obsessed multicultural family. Her mother is from Madagascar, her father is from China, and she has family living around the world in France, Norway, and the Caribbean. Prior to becoming a novelist and television personality, Jess worked in food marketing, collaborating with restaurants, food trucks, nightclubs, and city-wide culinary initiatives. Her cooking is influenced by her family, travels, and never-ending curiosity about people and the food they hold most dear. Jess’s work has been featured in Eater, Buzzfeed, Entertainment Weekly, Popsugar, and the New York Times. She graduated Yale University with a degree in English literature and a concentration in fiction writing, studying under Amy Bloom. In her spare time, Jess is an advanced yogi and her Instagram is often peppered with arm balances and backbends along with her culinary creations. She was born in NYC and lives in Princeton, NJ with her husband and dog.